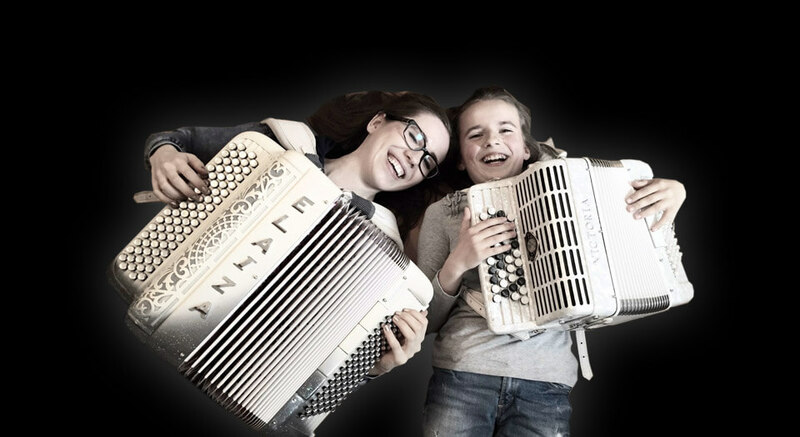 People of all ages interested in and commuted to learn the accordion are welcome! 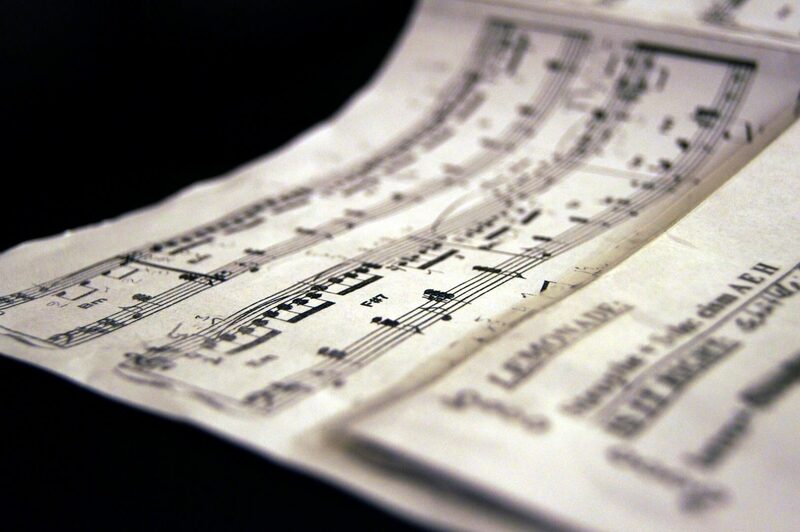 Requirements: own instrument or borrowed instrument. The teaching is planned as individual lessons, but double lessons at the same level are possible, if desired. 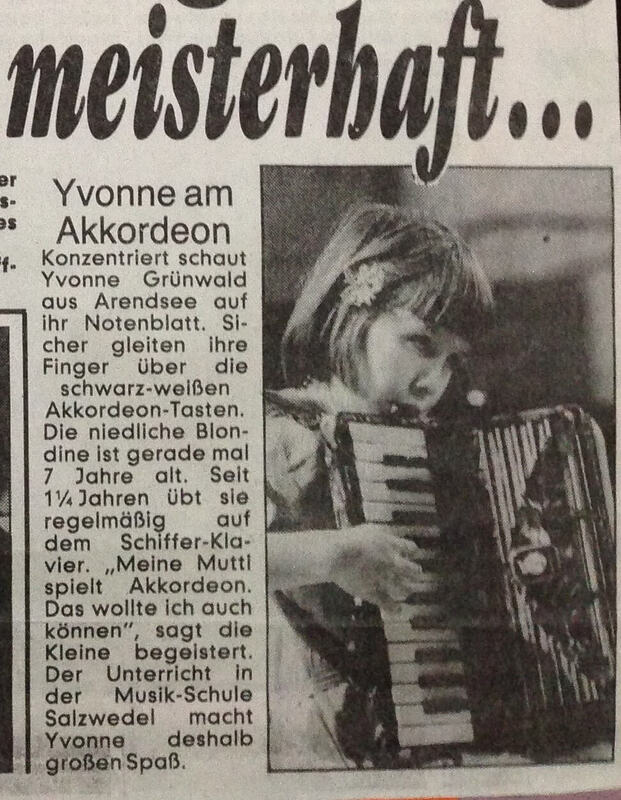 The accordion in pop music, variety music, in modern times, and new music. Please understand that as places are limited not everyone will ne able to book a place.